The Nirmohi Akhara, an original plaintiff in the decades-old Ayodhya case, has asked for two retired Supreme Court judges to be included on the mediation panel in addition to the three nominated members. 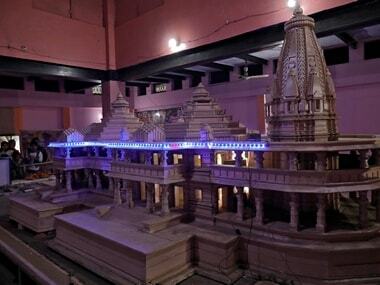 The All India Muslim Personal Law Board (AIMPLB) has called an emergency meeting of its working committee on Sunday morning to discuss the Ayodhya issue. 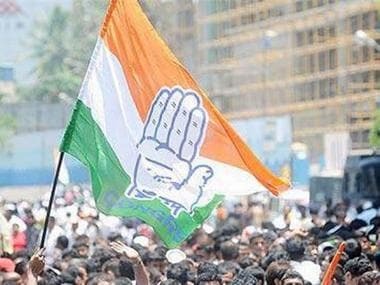 In a statement, Congress chief spokesperson Randeep Surjewala said, "The Congress has unequivocally maintained that the decision of the Supreme Court in the Ram Mandir case should be final and binding on all parties. We respect the decision to constitute a mediation panel." 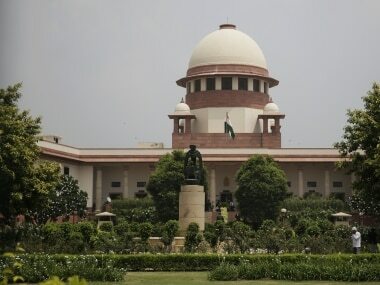 The Supreme Court reserved its order on the issue of referring Ayodhya title dispute case to a court-appointed and monitored mediation for "a permanent solution.” The court asked the parties concerned to suggest the name of a mediator or panel of mediators. 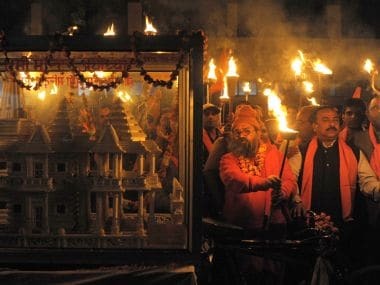 The Supreme Court reserved its order on resolving the long-standing Ayodhya land dispute by mediation on Wednesday. A five-judge Constitution bench, deliberating on the matter, appeared divided on whether mediation was the best way to resolve the decades-old dispute which concerns members of Hindu and Muslim communities. 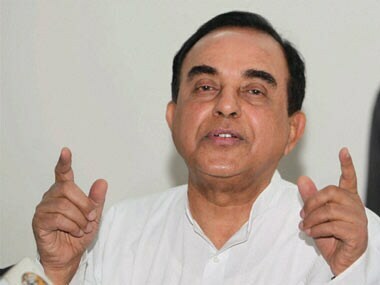 A five-judge Constitution bench headed by Chief Justice Ranjan Gogoi had asked the contesting parties to explore the possibility of amicably settling the decades old dispute through mediation, saying it may help in "healing relations". 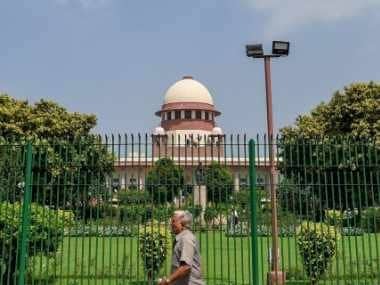 The Supreme Court on Friday tagged to the Ayodhya case a plea challenging the constitutional validity of the 1993 law for acquisition of land, including the disputed site in Ayodhya. 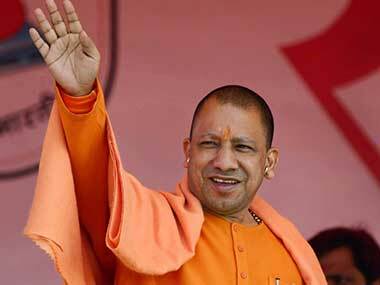 The Uttar Pradesh chief minister was referring to the writ petition filed by the central government in the Supreme Court to transfer 'excess', undisputed land to the Ram Janmabhoomi Nyas. 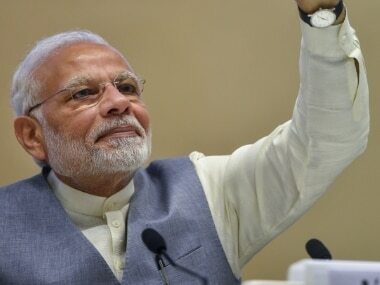 By moving the Supreme Court seeking to restore, revert and hand over 67 acre 'superfluous or excess' land outside of disputed 0.333 acre land in Ayodhya to those who owned and occupied same chunk of land prior to its acquisition in 1993, the Narendra Modi government has addressed a long pending demand of Hindutva groups and its core social constituency. 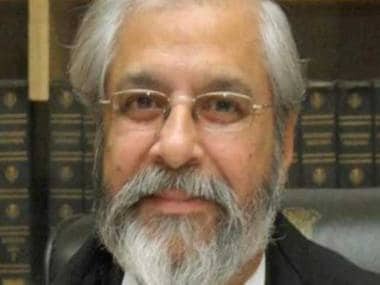 Retired Supreme Court judge Madan B Lokur evaded questions as to whether CJI Ranjan Gogoi should have heard former CBI chief Alok Verma's petition challenging Nageshwara Rao's appointment.